Japanese food has always been my favourite. Whenever I go, I try to visit one restaurant the city. 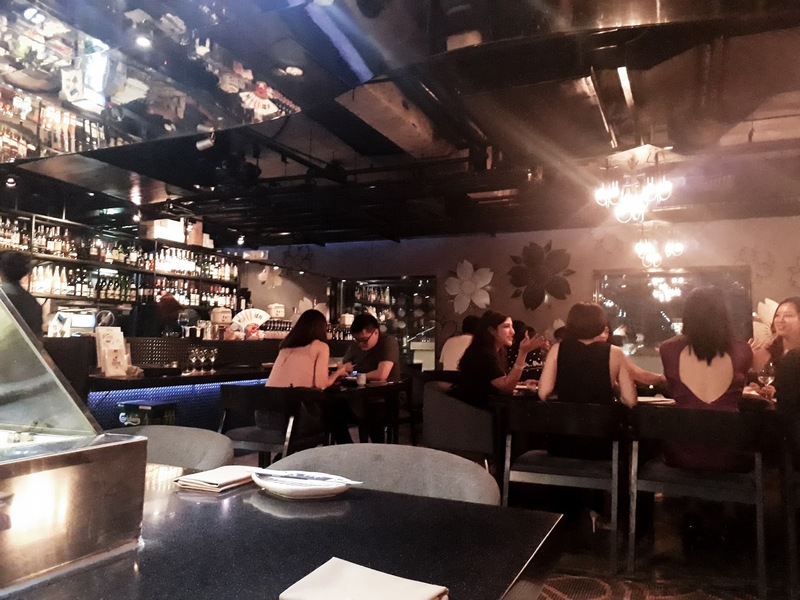 I came across this restaurant and bar in Singapore called Kinki. 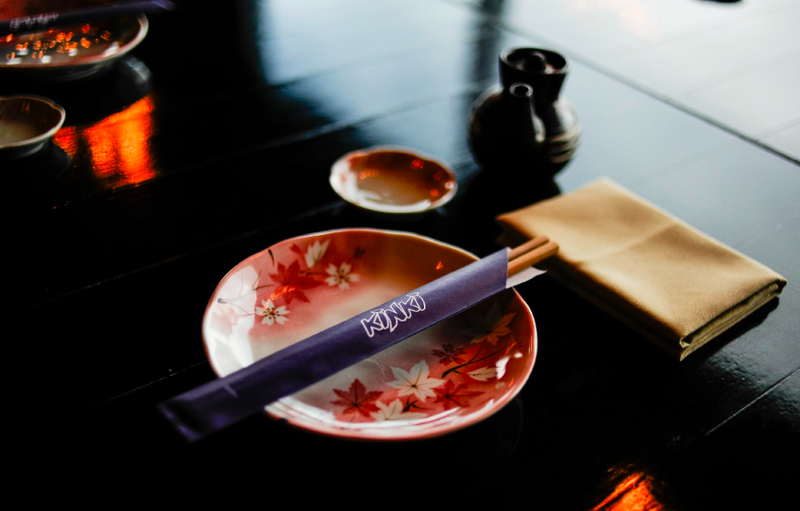 Overlooking the Marina Bay, it serves modern Japanese cuisine as well as happy hour rooftop bar. Different from the rest, the restaurant is filled with murals from a tattoo artist Chris Garver of Miami Ink Fame, funky vibe, and breathtaking view of the city. Reservation is recommended as the place is easily fully booked. We had several dishes. 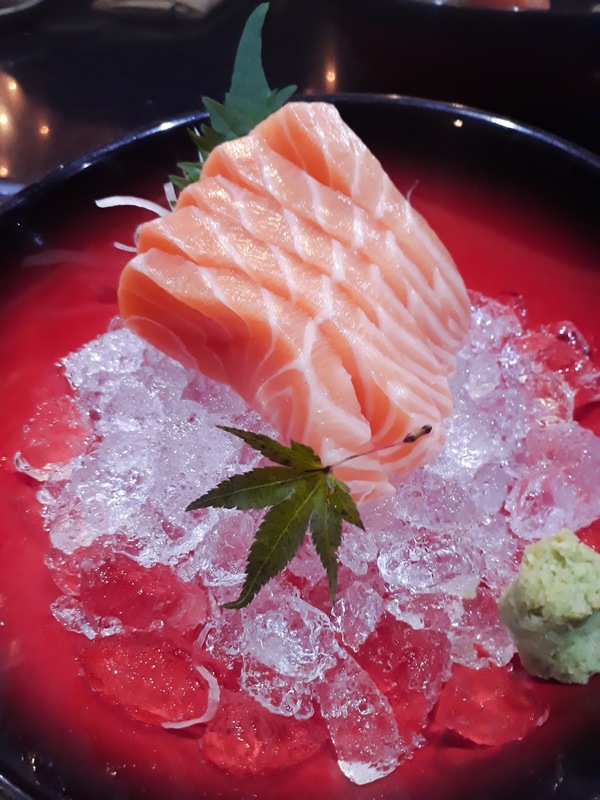 First up is the sake (salmon) sashimi. It was so fresh and no fuss, easily became my favourite. 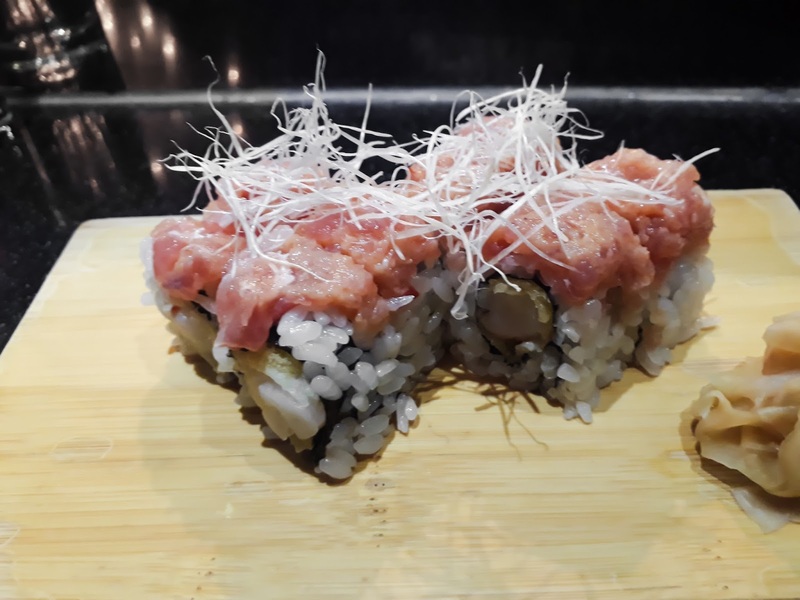 Next up we tried the Unagi (eel) Sushi and Nego Toro Maki (bluefin tuna and scallions) Not a big fan of raw tuna, but this dish changed my mind. I am a bing fan of grilled eel and this number is a pass. 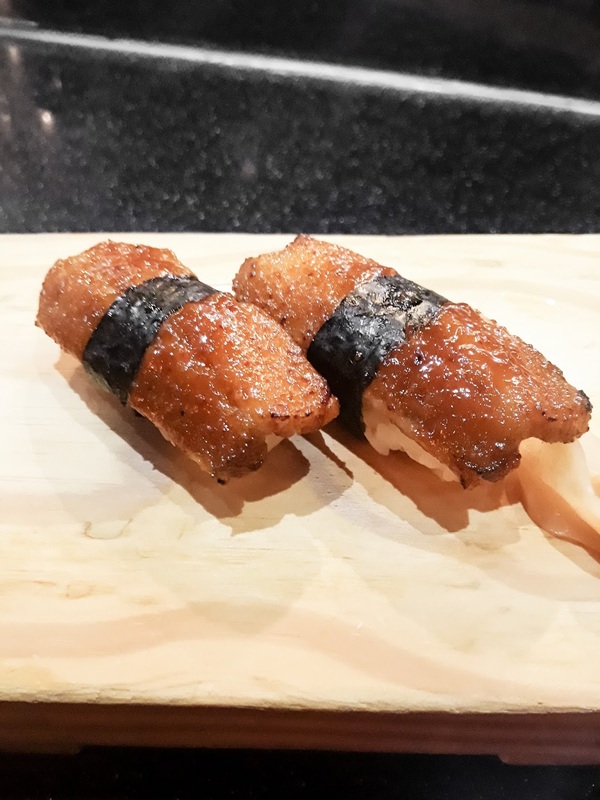 Last but not least, the long awaited Kinki Custom's dish Buta Sushi (braised kurobuta pork belly in spicy miso. This last one was the bomb as the pork belly melted in your mouth. Overall, I really love the place. Save it for an occasion and have a good dining experience there. Check out their promotion here.